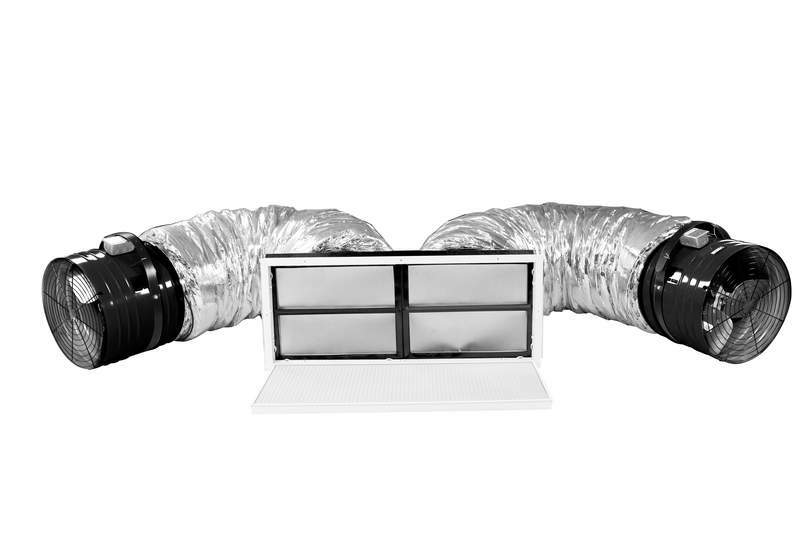 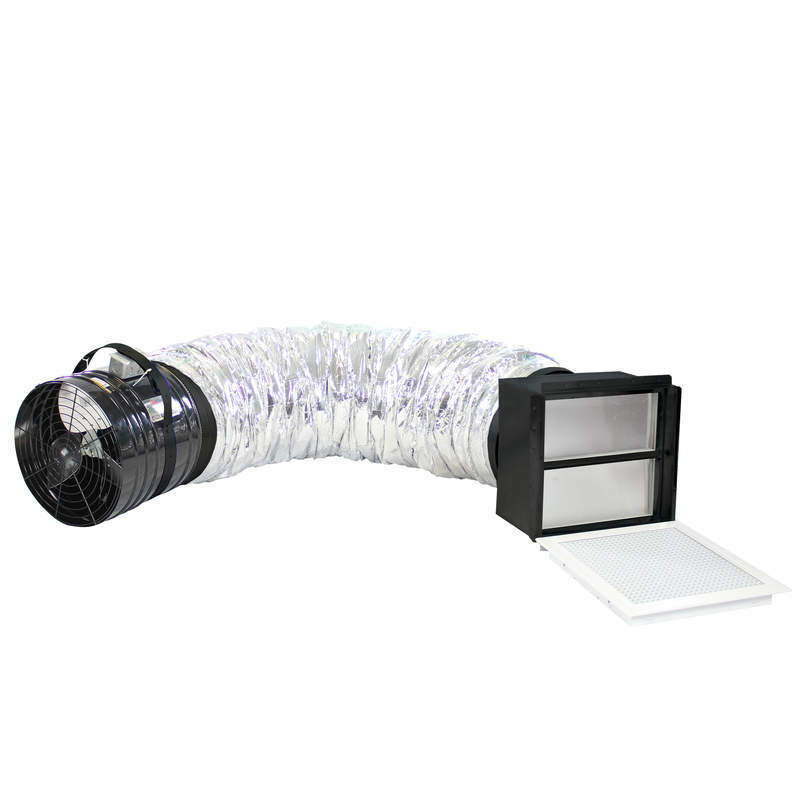 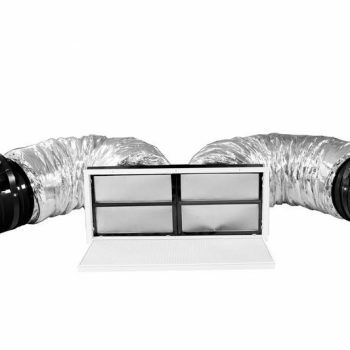 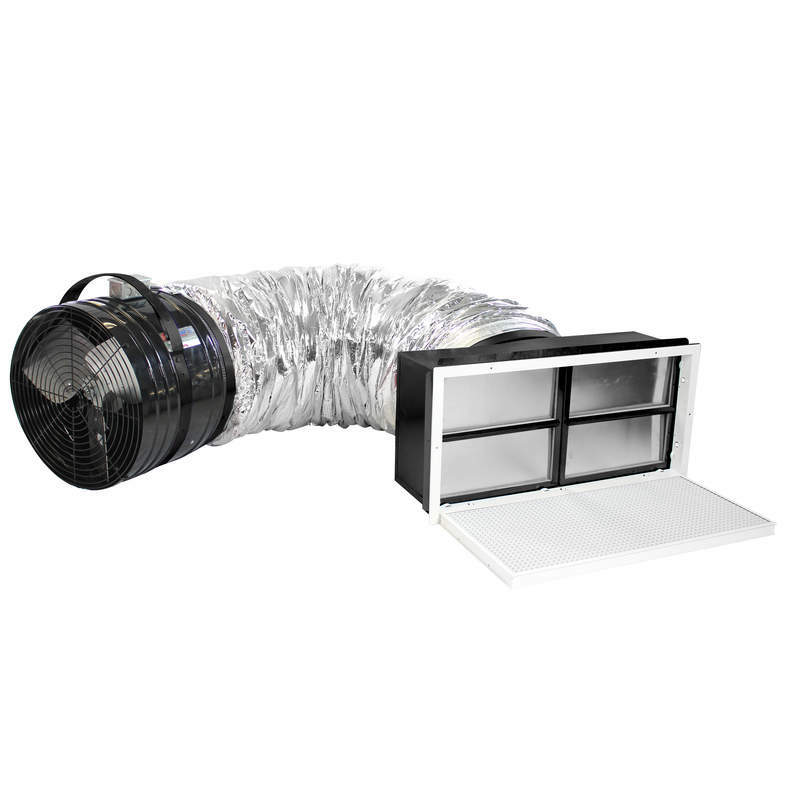 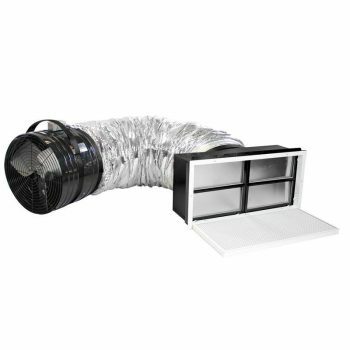 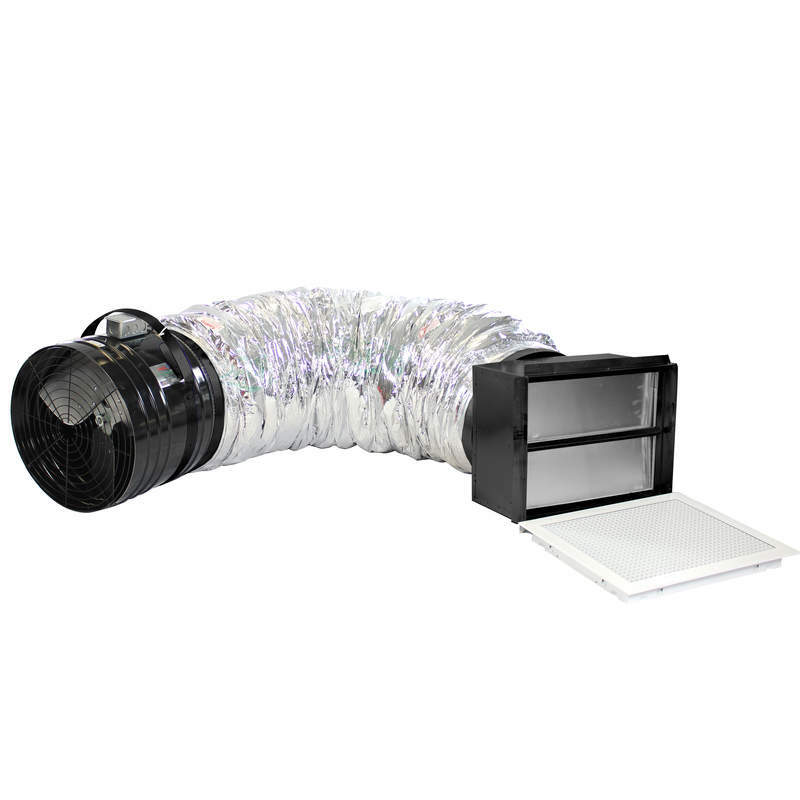 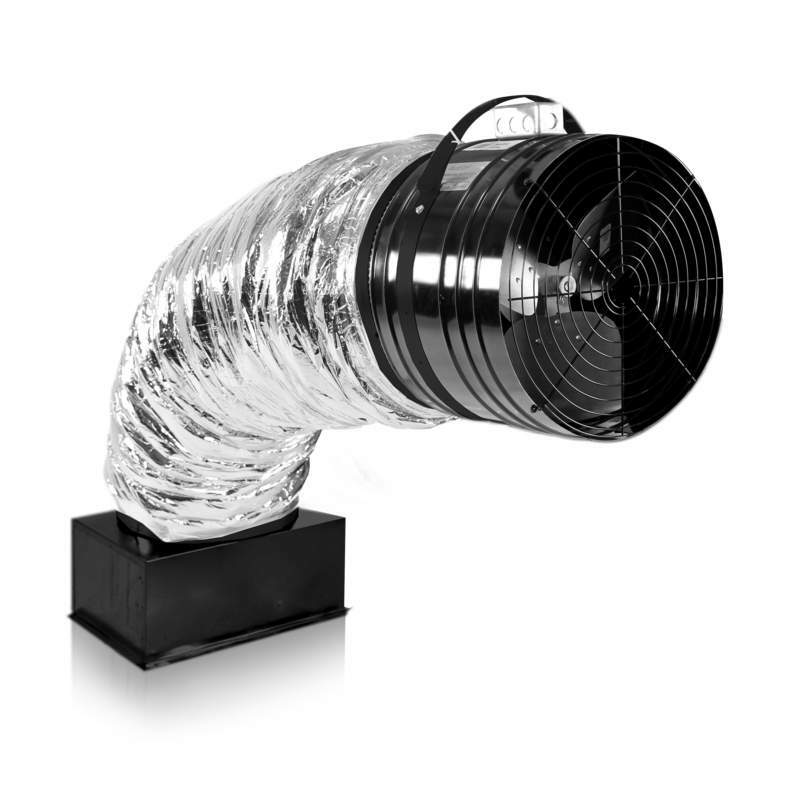 The QuietCool Stealth Pro Line features our patented, self‐contained duct system that hangs in the attic to help neutralize the sound and noise vibration heard in the home. 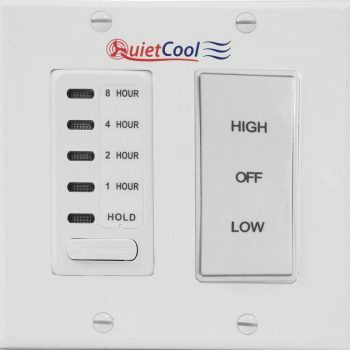 The result is zero noise vibration allowing the system to be used in the home without disturbing anyone who may be sleeping. 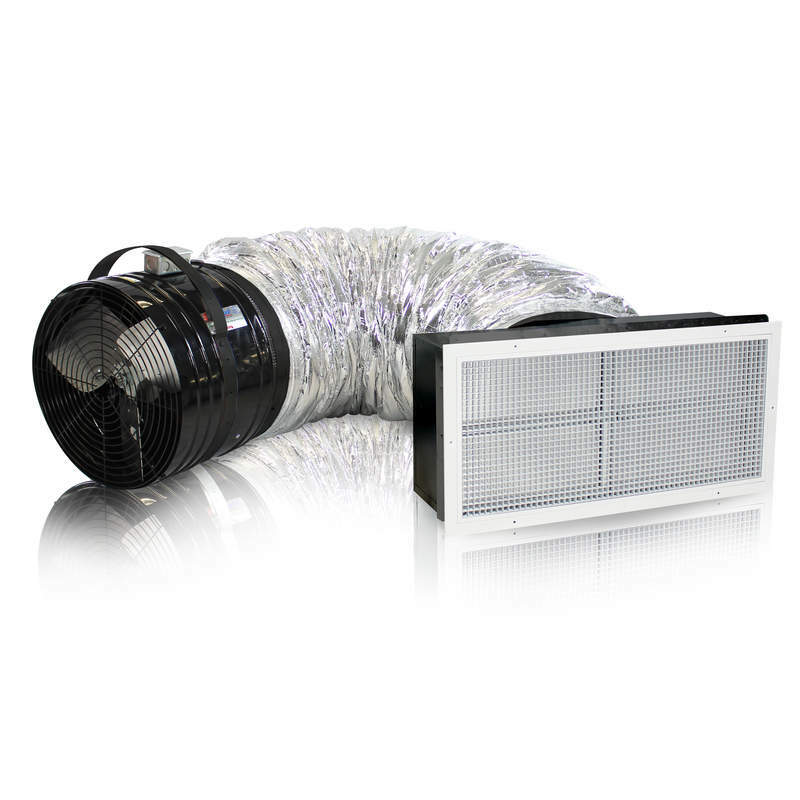 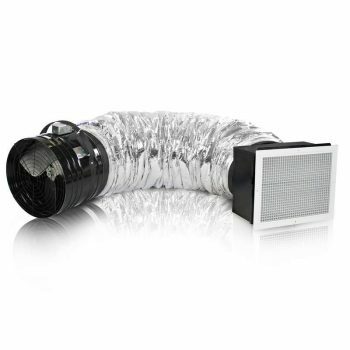 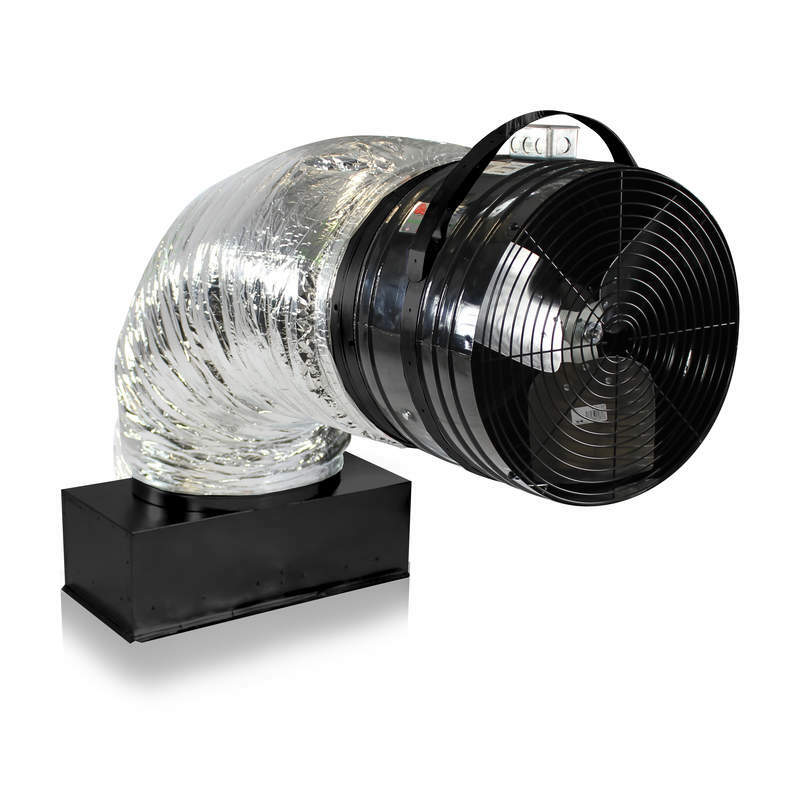 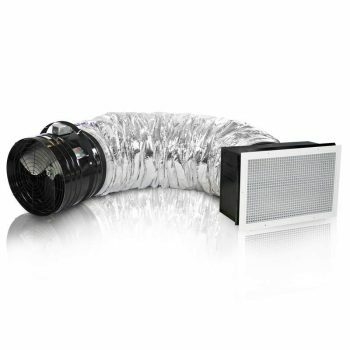 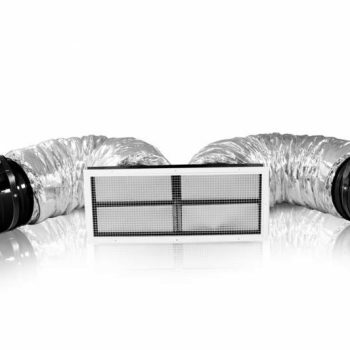 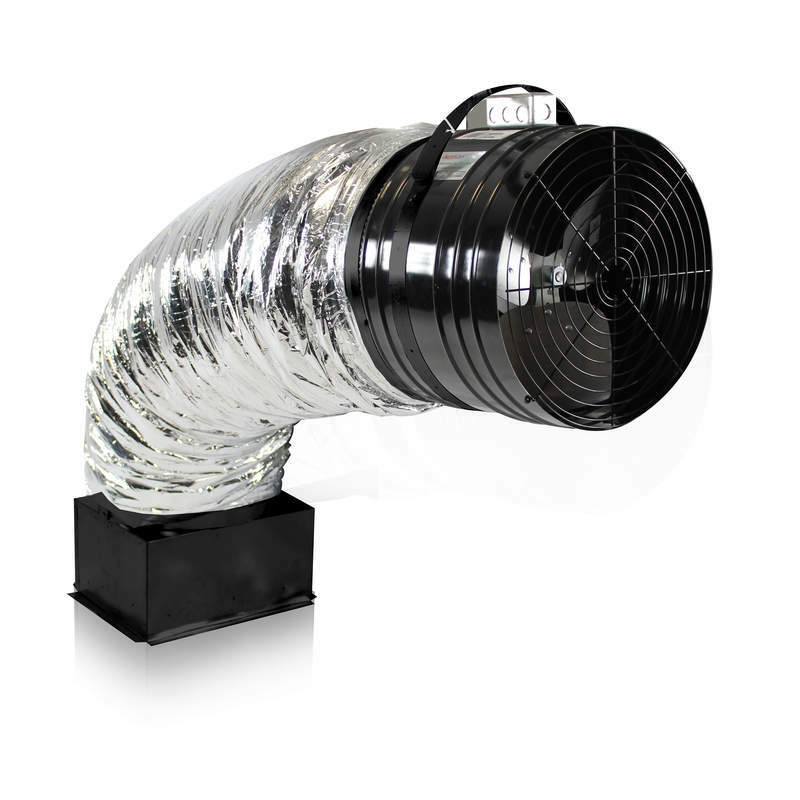 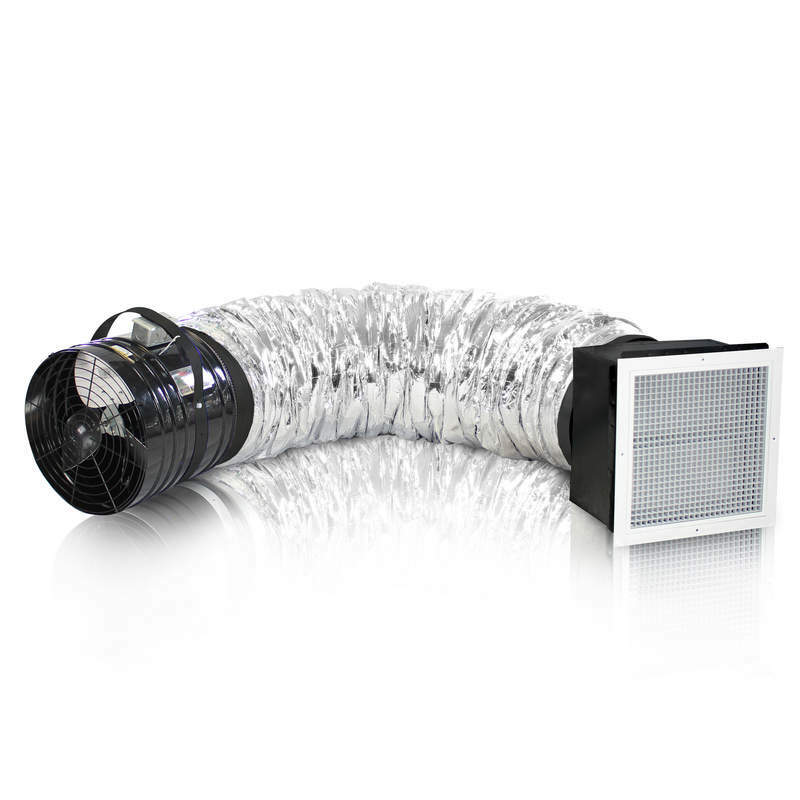 Each QuietCool Stealth Pro whole house fan model includes a removable egg‐crate grille. 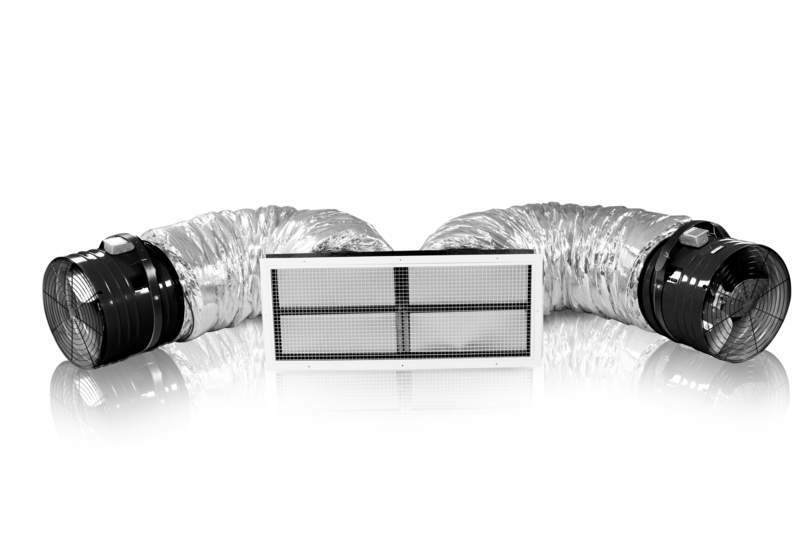 Not only is this grille extremely stylish, but since it is removable, it is very easy to clean. 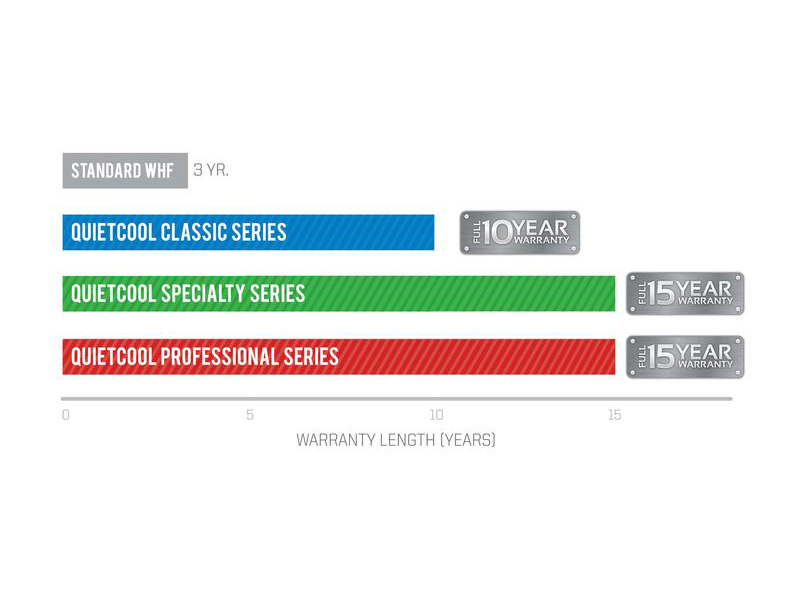 Better yet, with our simple removable design, it is easy to add our R40 Winterized Kit option to seal your QuietCool with R45 value during the cold months of the year. 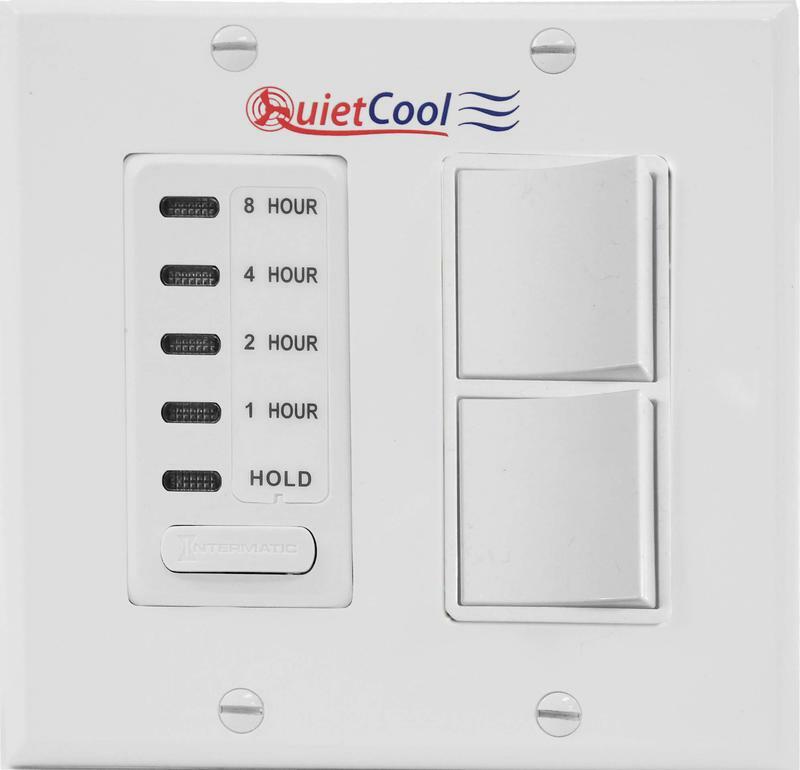 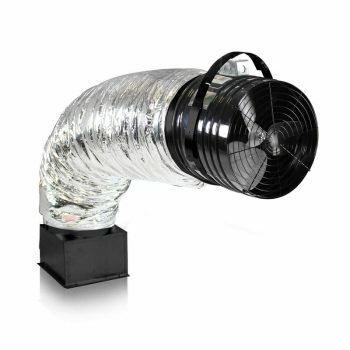 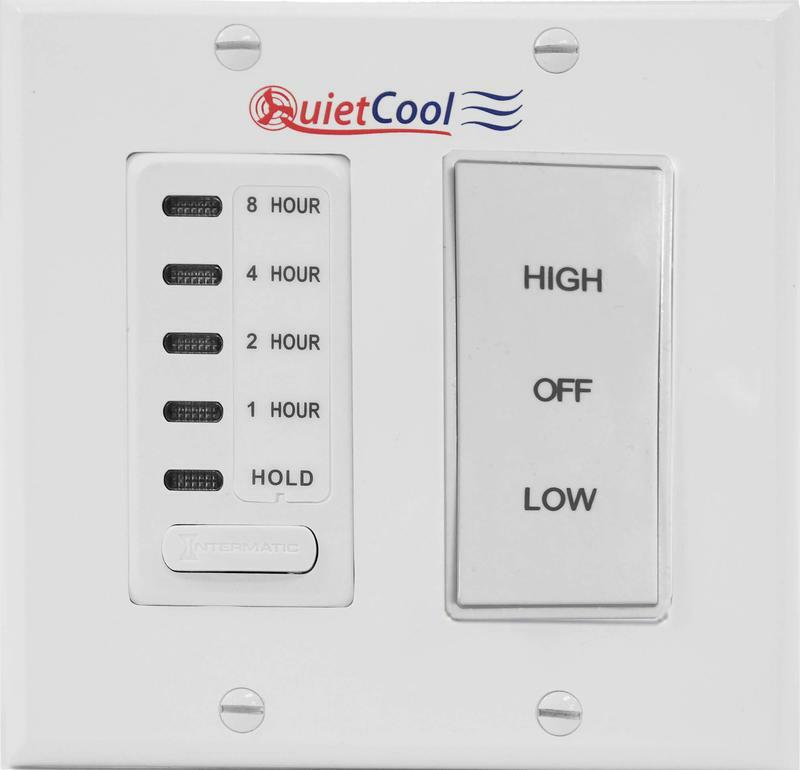 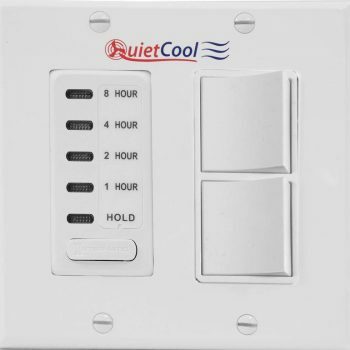 All QuietCool Stealth Pro Line fans include our ultra-high efficiency electronically commutated AC/DC brushless motors. 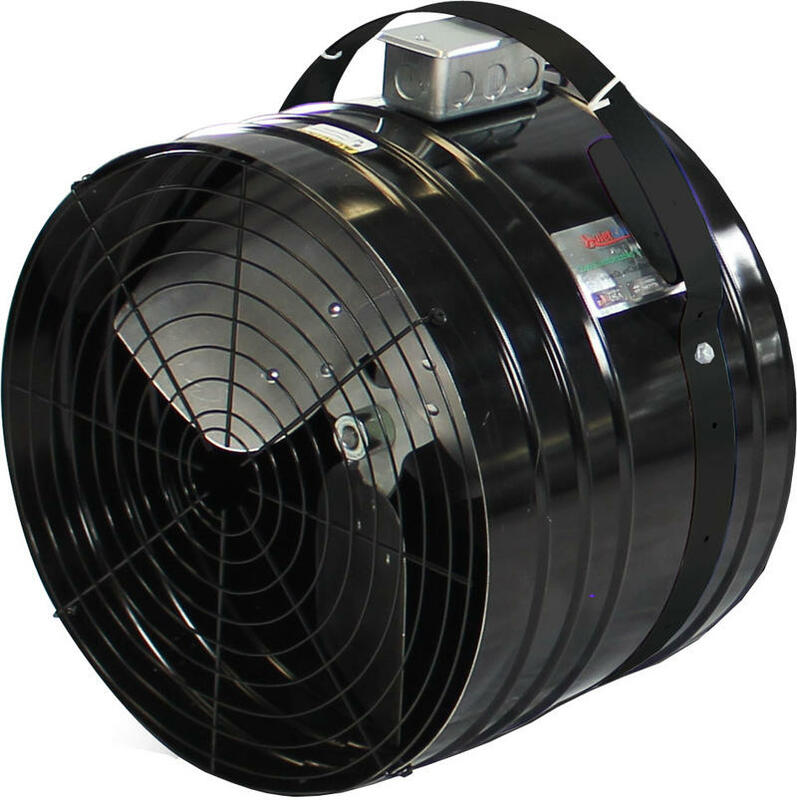 Known as “ECM” motors, these motors offer ultra-high efficiency with very high CFM/Watt ratios. 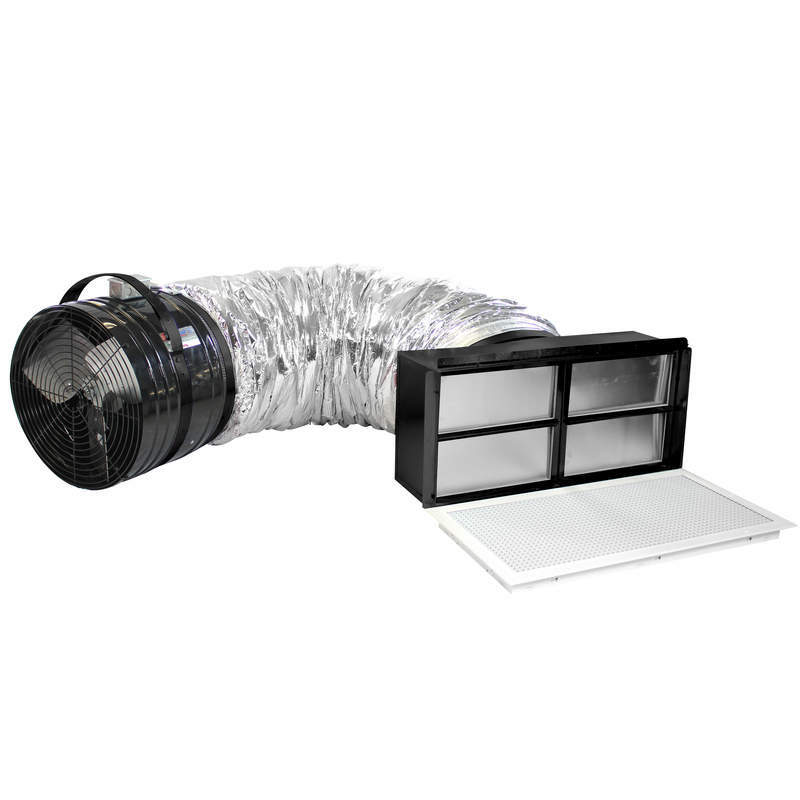 All Stealth Pro fans operate on low wattage and low amperage. These motors are so efficient that they can help homeowners slash their A/C related electricity costs by up to 50-90%. 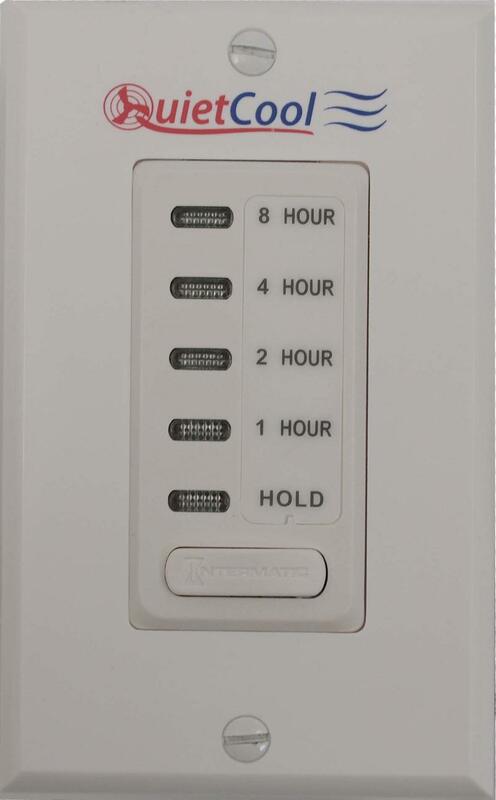 All Stealth Pro models include the needed wall‐switch controls standard. 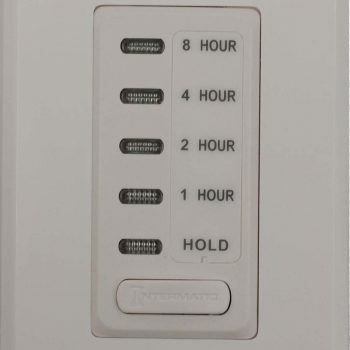 This includes an Electronic 8‐Hour Countdown Timer and a speed control switch (when applicable).